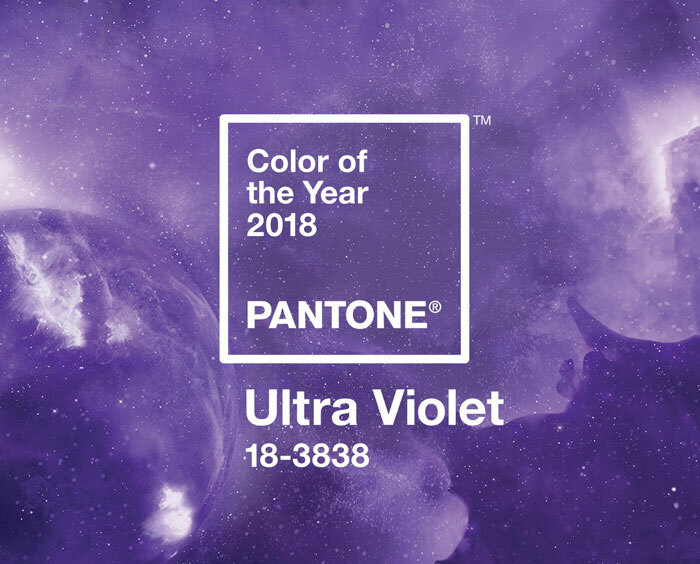 According to Pantone, 2018’s color of the year is PANTONE 18-3838 Ultra Violet. Violet is associated with the spiritual and emotional. It denotes royalty and wealth, and in darker hues suggests magic and mystery. Our designer Charbel T shares his interior design tips to use this royal colour while furnishing your home. 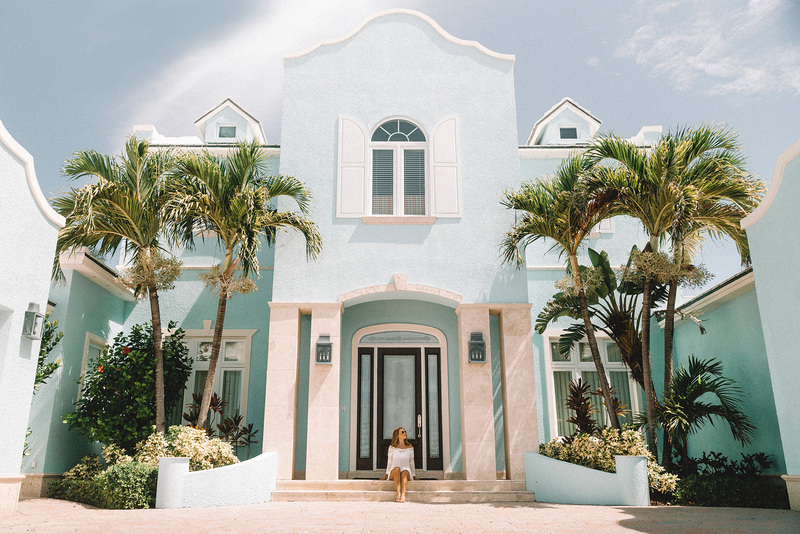 This color is very sensitive to natural light; do not use it in spaces that don’t have direct sunlight, as it will appear too dark and rather lifeless. 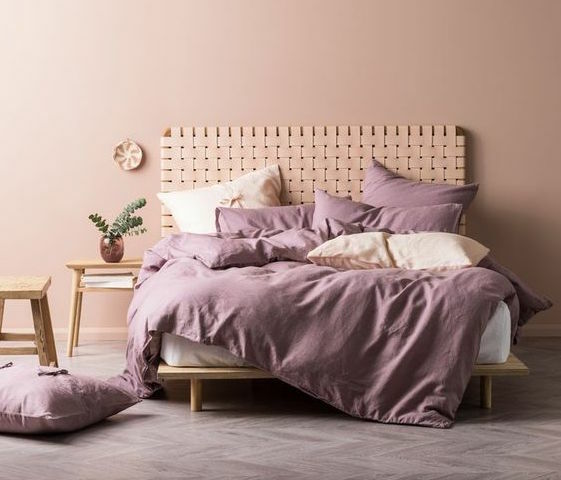 This unique shade of purple is a perfect addition to any room in your house, but I advise restricting it to a single space like the dining and/or living room, otherwise your home risks of becoming monochromatic and bland. Violet walls and silver-plated accessories give the living room a sober contemporary look. Gilded mirrors, lamps and furniture all contribute to creating a luxurious environment. 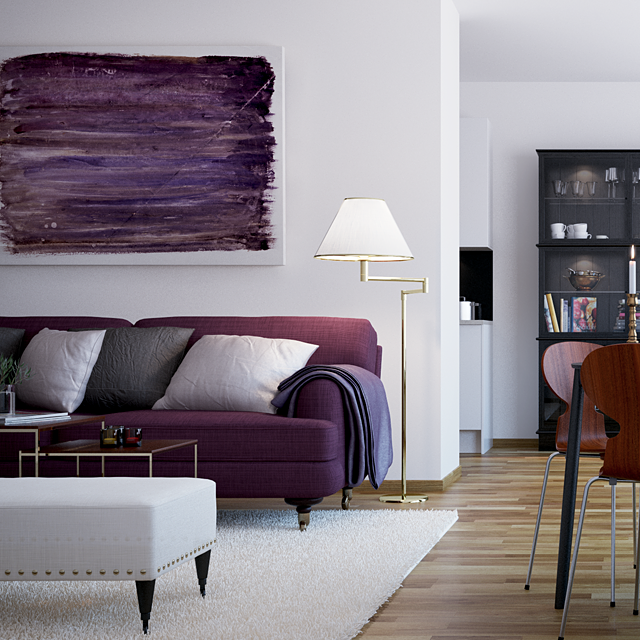 Lilac-colored walls can look quite dramatic in spaces that include grey sofas and rugs. You can also use flowers such as orchids in delicate hues of violet to decorate, which will give minimalistic environments a touch of elegance. The combination of violet walls and apple-green furniture is one of the most successful recipes for a contemporary style in teenagers’ rooms. Vinyl paints in this color are not recommended because their brightness is very aggressive on the eye. Its complimentary color is yellow, use them together to create a very forceful statement. 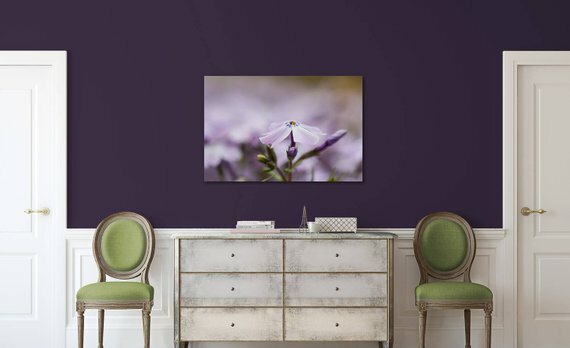 A soft version of purple can brighten up your bedrooms and bathrooms as it promotes day dreaming and inner peace. 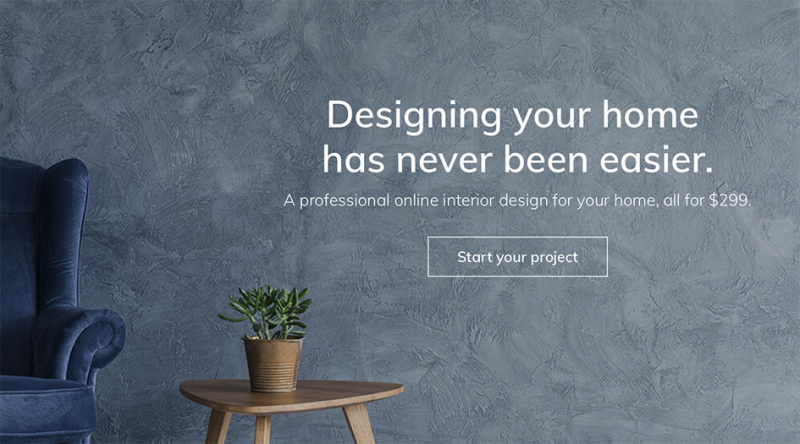 Click here to check Charbel T’s profile and start your project.